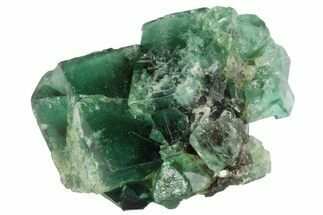 The Rogerley Mine is located in the historic Weardale mining District of Northern England. 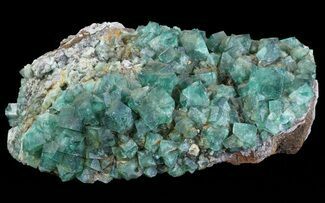 First discovered in the early 1970's, the Rogerley Mine is the only mine in all of Britain to be worked on a commercial scale in the name of collecting crystallized mineral specimens. 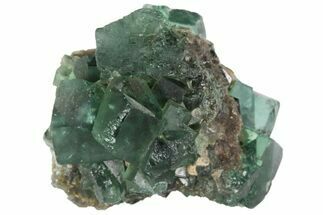 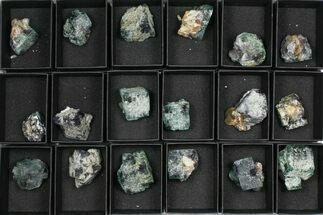 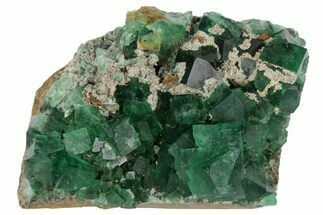 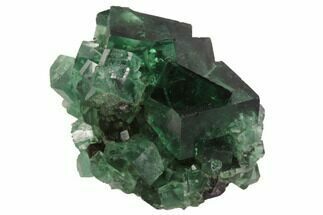 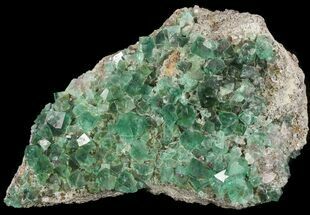 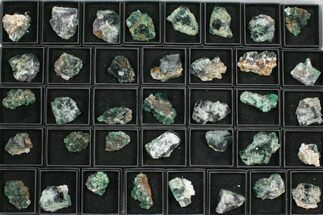 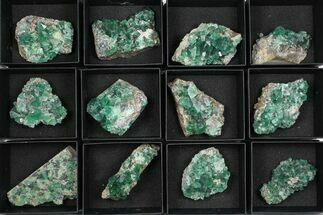 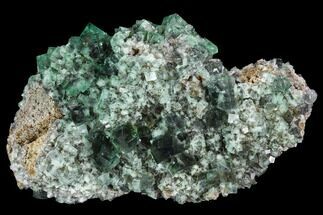 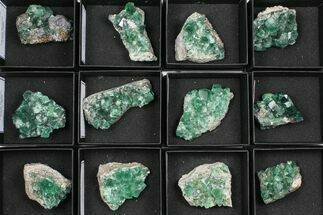 Since the summer of 1999, UK Mining Ventures has operated the Rogerley Mine on a seasonal basis, producing many fine, well crystallized specimens of green fluorite. 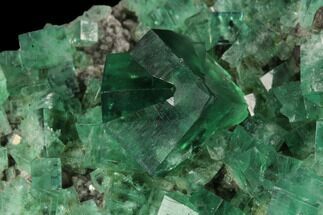 The Rogerley is considered some of the finest fluorites in the world and much of it has incredible fluorescence.